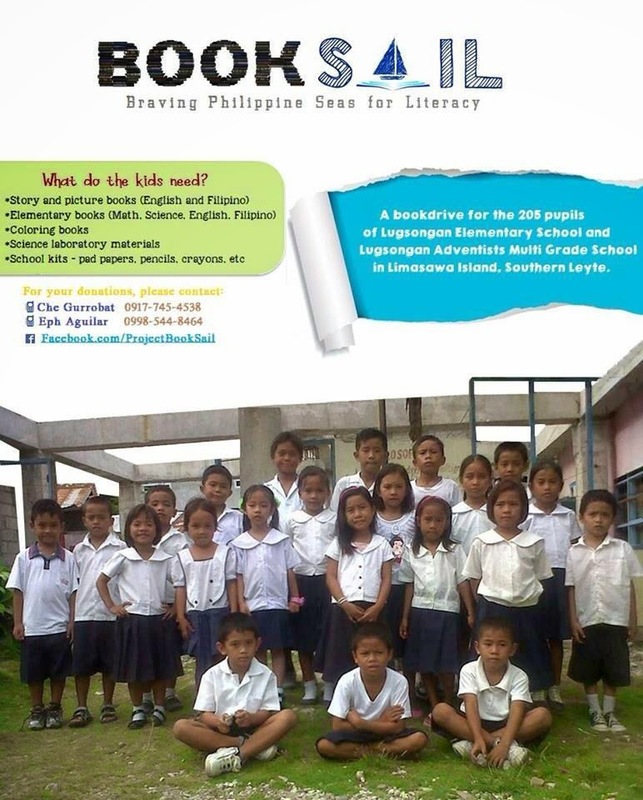 After the successful book drive for the schoolchildren in Palumbanes Island in Catanduanes, the BookSail volunteers were so fired up to start a new campaign for another island. But for some reason, we didn't get to pursue the plans. Until lately. 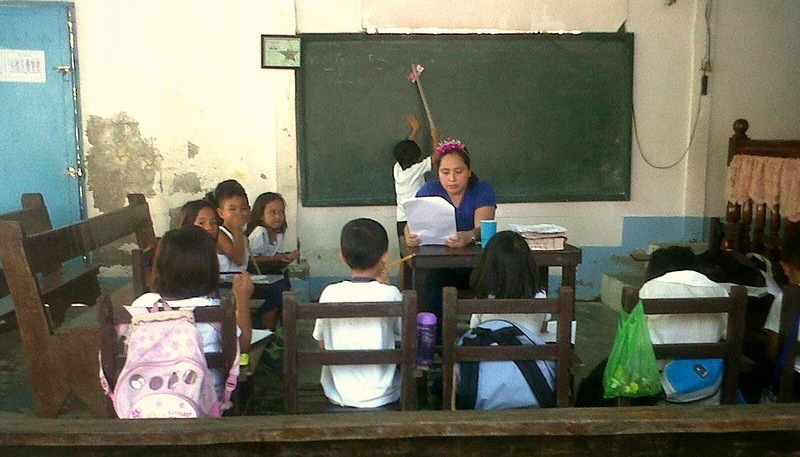 The volunteers talked and decided that this project is so important not just for us, but most especially for the kids who have yet to see a library and who have very little access to books. This year, we're set to continue the project. 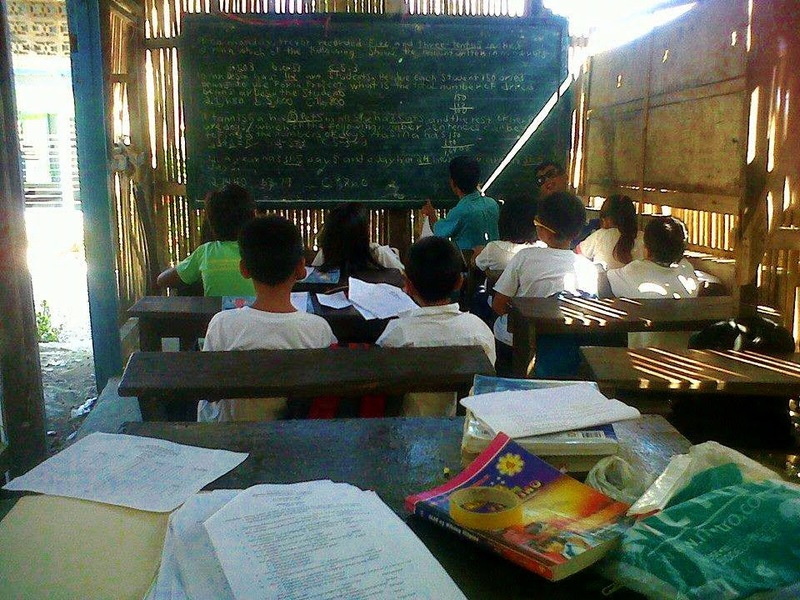 Another remote island, another set of schoolchildren. 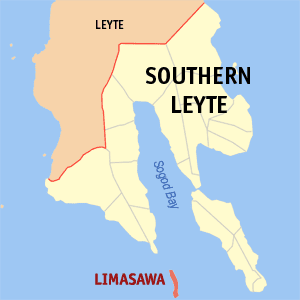 This time we hope to send books and school supplies to the 205 pupils of Lugsongan Elementary School and Lugsongan Adventist Multigrade School in Limasawa Island, Southern Leyte. 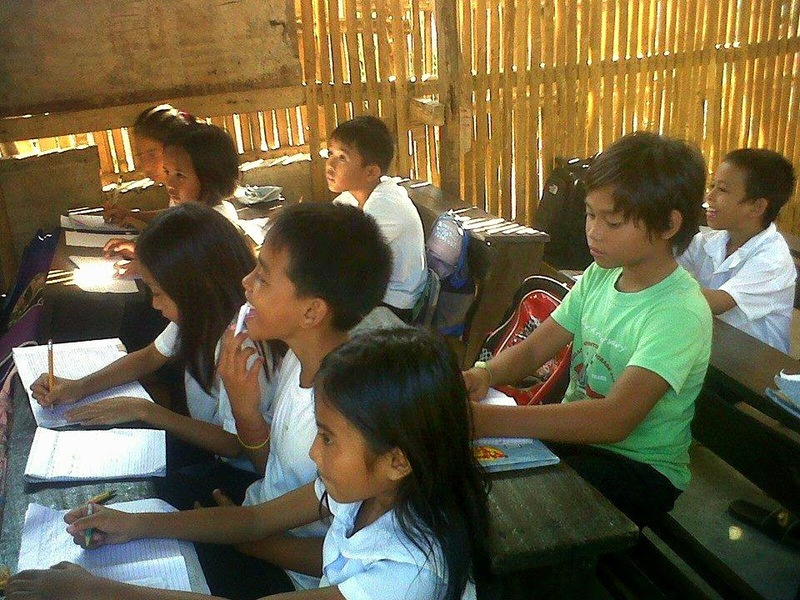 You can be a part of this project, and we can be partners in making a meaningful difference to the lives of the kids there! We need your help. We can arrange meet-ups or whatever is convenient for you. 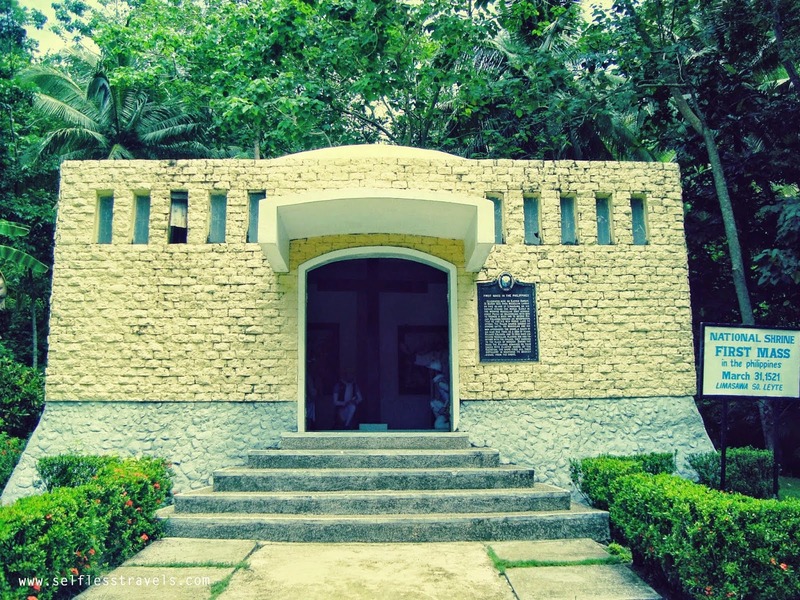 Limasawa is dubbed as the birthplace of Roman Catholicism in the Philippines. History books point to this island as the location where the first Catholic mass in the country was held. 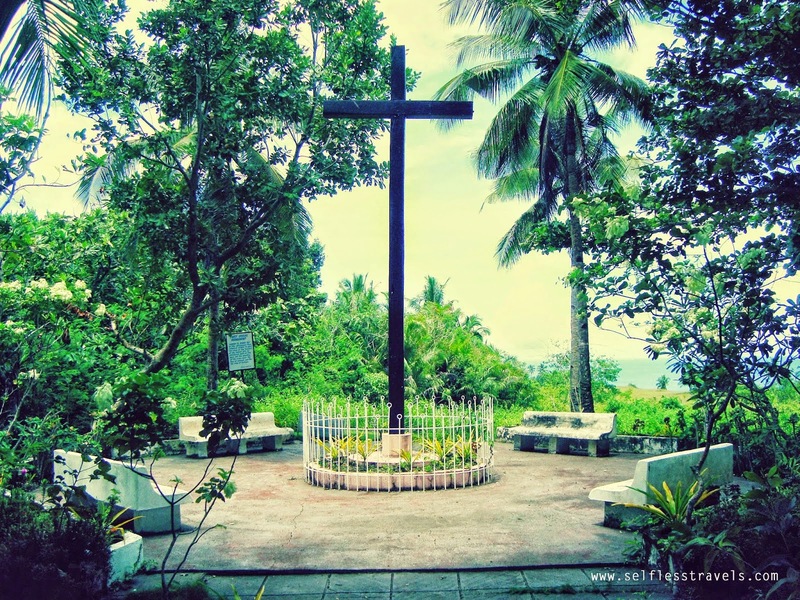 On Easter Sunday of March 31, 1521, Father Pedro de Valderrama officiated the mass on the shore of Limasawa Island. Today, this island municipality is home to about 5,835 inhabitants, according to the 2010 census. Most of its residents are engaged in fishing and farming. 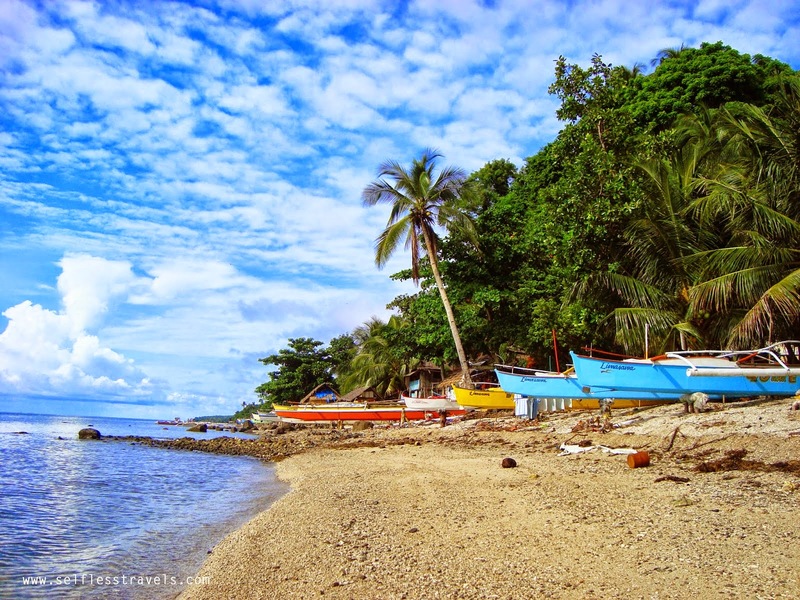 How to get to Limasawa Island: From Manila, take a plane to Tacloban City. Then take a van going to Maasin City. Then take a multicab going to Padre Burgos. 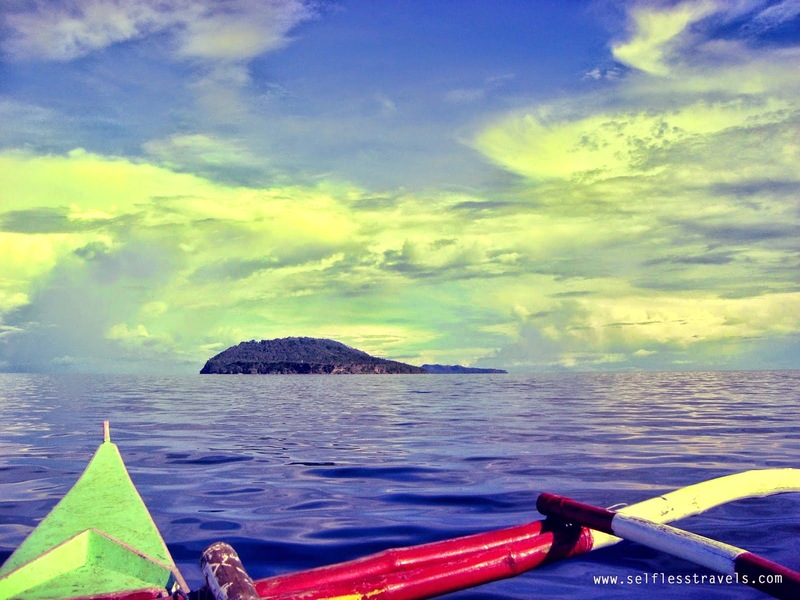 Then from there, take a 45-min boatride going to Limasawa Island. We hope you could help in this project. Thank you! Got a couple of books and school supplies to donate. 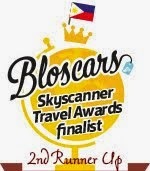 Hi mam.. Aug21-22 po nasa Limasawa Island kami.. Sana magkataon din na andun ang Booksail.. Para makatulong din kami..